Comic books like Amar Chitra Katha have captured imaginations of all age groups since time immemorial, they have created a culture of learning, dreaming and thinking about adventure and Indian culture. 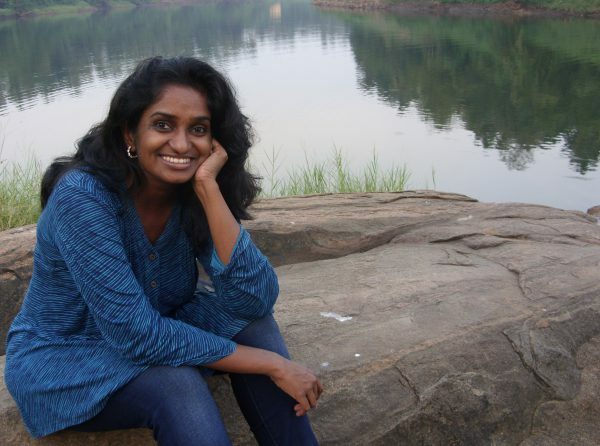 In 2011, Rajani Thindiath took over as editor of Tinkle magazines and books. She has overseen the transition of Tinkle that has made the comics magazine more inclusive and diverse to cater to the needs and interests of the readers of the new millennium. We had the opportunity to explore how she approaches her craft, to understand what inspires her to challenge the status quo and learn how she adapts her ideas about the children of today in this new age of technology. How did your imagination morph into creative potential? How did you develop your creative process and discipline? I didn’t know what my purpose was. I tried everything from psychology and animation to advertising and journalism. I realized though that I’m a bookworm at the core. After a short stint as a copywriter, my second job was at Navneet NewsHouse, a children’s newspaper. Later on, a new opportunity came my way. Anant Pai was a hero to us all and Amar Chitra Katha and Tinkle were such a big part of my childhood. There was an opening at ACK and I grabbed it—I could never have imagined I could write stories and get paid for it! So all my learnings came together and helped me adapt to writing comics. Tinkle became the place that accepted and more, encouraged all my wild ideas. 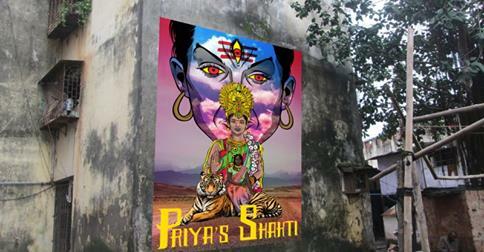 How are you able to integrate Indian mythological elements/ Indian folklore into your newer children’s comics today? Uncle Pai ensures that Tinkle was a secular space where learning met fun. So instead we employ folklore, an integral part of our culture. At Tinkle, we simply carry on the tradition of folklore with new art styles. We started a new series—Buchki and the Hooligans. The thought was that since werewolves and vampires (which most kids are used to) are western constructs, through Tinkle we take a new approach to comic horror that imbibed Indian elements. We also try to set our different series in various parts of the country. For example, Buchki, our comic about a young girl and her ghostly grandfather ‘Meyn Dadu’ is set in an imaginary place called ‘Boodanga’, at the intersection of the three places Jharkhand, Bihar and Bengal. What are the ways in which you have seen story-telling has changed? Does Tinkle serve to incorporate more female characters to promote gender equality in your narratives? Tinkle, originally had mainly male characters and we really wanted to change that so the comic was more inclusive. I have been a feminist for as long as I can remember and studying psychology gave me a better understanding of gender roles. We are all programmed from childhood to use and see from the male point of view. Most written and visual material use the male pronoun and use males to depict all roles, including in comics. It was a challenge for me too to change my own mindset since I was so accustomed to the male point of view. We made a deliberate effort to use gender-neutral pronouns. We introduced series with female protagonists. The attempt was at gender equality and not a gender shift. For example, there is Aisha in SuperWeirdos, Mapui Kawlim in WingStar, Buchki in Buchki and the Hooligans, Bala in YogYodhas and Nadia in NOIS. ‘Super Weirdos’ Picture Credit: Amar Chitra Katha Pvt. Ltd.
We made sure every story had equal representation of male and female characters. We also seek to challenge the conventional gender norms that dictate the choices and behaviour of boys and girls. For example, there was a story about a boy who liked to play with dolls and his sister who loved playing football. The father was uncomfortable with what he saw as the flipping of gender roles, till the young boy shows himself to be a skilled puppeteer. Picture Credit: Amar Chitra Katha Pvt. Ltd.
Do you see comic book stories and the values they yield at the end being relevant to children today? How are you able to integrate diversity into your narratives? Most stories earlier had the “moral of the story” format. Kids today don’t like that. If you talk to the kids of today they prefer to follow by example. The rule of show, don’t tell applies here. And so, the visual dialogue of comics in depicting issues such as gender equality, peer pressure, etc. can have a greater impact. We also try to explore the diversity of our country by setting our stories across the length and breadth of India. Then there are stories of children with a handicap, to make them more visible and heard. There was an interesting story we did recently where a disabled child stopped a pizza thief with her wheelchair. Children are the best audience you can get simply because they do not have preconceived notions or ideas. We don’t teach or preach. Instead, we try to put questions in their minds. I’m in favour of practical education vis-à-vis rote learning. For example, I wish we had some basic psychology in our schools, so we can equip kids to learn how to think, how to deal with the pressures of life. It could also teach them that it is completely natural and normal to reach out, when one is in trouble. I think that would be more ‘life friendly’. More, if we could expose kids to different careers early on, expose them to diversity and make inclusion a natural choice, it would help them so much. And there are so many ways to do so—sports, drama, songs, dances and other extracurricular activities. Children are the best audience you can get simply because they do not have preconceived notions or ideas. 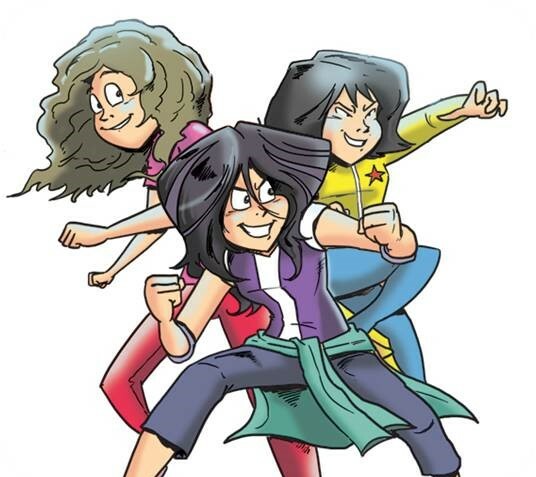 The comics produced by Tinkle are committed to showcasing equal male and female characters in all their storylines. Additionally, creating geographically diverse plot lines will give young readers a much-needed exposure to the Indian landscape and the diverse cultures that reside within it. 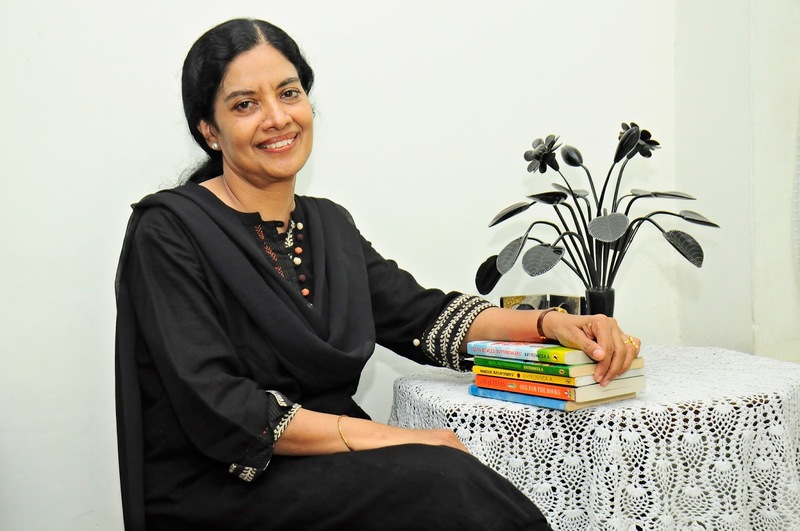 Rajani has used her imagination, creativity, wit, and skills to create a colorful and more inclusive world for young readers nationally and will continue to take up topics of relevance and concern to the young Indian. Butterfingers is Back! In Conversation with Khyrunnisa A.